A great film director who never, ever pigeonholed himself. The same guy made Bullitt, Breaking Away, and The Friends of Eddie Coyle. You should watch these films! 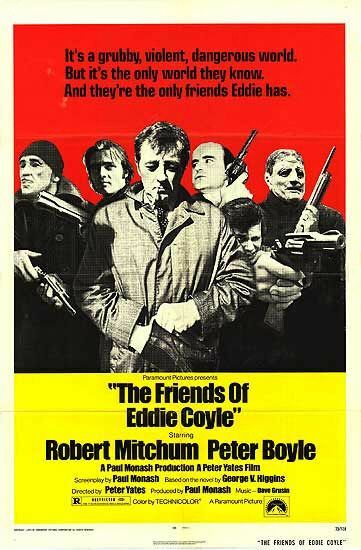 Breaking Away is one of my favorite films ever, and The Friends of Eddie Coyle is arguably the best Boston film ever. I’m not exaggerating! !